New York/Baltimore/Seattle – The Children’s Tumor Foundation (CTF), together with the Neurofibromatosis Therapeutic Acceleration Program (NTAP) and Sage Bionetworks (Sage), has announced the first-ever open data portal for scientific research results in the field of neurofibromatosis (NF). The NF Data Portal marks the major first milestone in all three organizations’ commitment to the development of the larger NF Open Science Initiative (NF-OSI), which draws experts from across research disciplines and disease areas in order to develop treatments for NF, a genetic disorder which affects 2.5 million people worldwide (1 in 3,000 births), and currently has no cure or effective treatment options. The unique challenge for researchers studying NF, and particularly for patients living with the disease, is that NF is extremely variable. It causes tumors to grow on nerves throughout the body, and can cause deafness, blindness, disfigurement, bone abnormalities, learning disabilities, disabling pain and cancer. This makes diagnosis and treatment particularly difficult, and as a result, many patients are told to ‘watch and wait’ as their tumors grow. Researchers working on the disease have likewise faced the challenge of working in independent groups and relying primarily on data made public through published works. 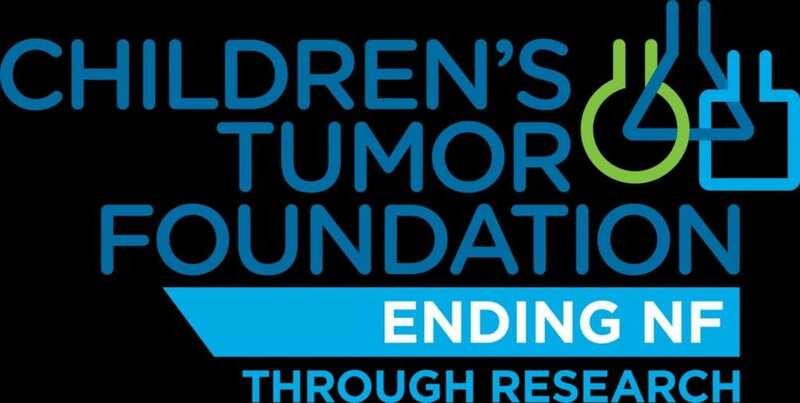 The Children’s Tumor Foundation looked to turn this ‘traditional research model’ on its head, and in 2014 launched the NF Open Science Initiative, in collaboration with Sage Bionetworks, in order to enable CTF sponsored project teams to share their data in real-time through Sage Bionetworks’ Synapse platform. This was started in connection with the Foundation’s Synodos research model, which brings together multidisciplinary experts from leading institutions and across basic, translational and clinical disciplines, in order to solve complex NF issues. This spirit of collaboration has attracted other significant partners, and in 2015, CTF committed to supporting data collection and integration from a large National Cancer Institute (NCI) project, called DHART SPORE (Developmental and HyperActive Ras Tumor Specialized Programs of Research Excellence). That same year, NTAP initiated a relationship with Sage requiring that data generated through NTAP funded initiatives be uploaded, harmonized and indexed within Synapse. Across all of these projects – from CTF to NTAP to the NCI – Sage Bionetworks interacts directly with the project scientists to coordinate data upload and organization, and applies expertise in computational biology, oncology, data harmonization, and community-building to expand and enhance the value of the data generated across all of these initiatives. “We are very excited to have attracted the most important funders of NF research in order to enhance and expand use of the NF Data Portal, and to be working with Sage Bionetworks, which possesses the expertise to build what we consider to be the most promising model of data-sharing in the rare disease area,” said Salvatore La Rosa, PhD, Chief Scientific Officer of the Children’s Tumor Foundation. Neurofibromatosis Therapeutic Acceleration Program (NTAP) is a research organization founded within the Johns Hopkins University School of Medicine to accelerate development of therapies for Neurofibromatosis Type 1 associated plexiform neurofibromas (pNFs) and cutaneous neurofibromas (cNFs). Since its inception in 2012, more than 50 investigators at 20 institutions across the globe have received NTAP funding for pNF and cNF research. NTAP’s major goals are to: identify the most promising opportunities to develop effective therapies for pNF and cNF; attract new investigators to the NF field; deliver the critical support, resources, and directives to accelerate the research process; and remove obstacles to ensure patients benefit from research advances as quickly as possible. To learn more, please visit: http://www.n-tap.org.